A new foundation always fills me with hope. The promise of flawless skin is a tempting one, something we all aspire to. I’m a firm believer that getting your base right is half the battle to looking good. For some of us, it’s frankly more of a war than a skirmish. I don’t generally wear concealer. I haven’t perfected my application technique and therefore rely on my foundation to do the work of both, I’m a hard task master! I know this isn’t ideal… and means that I don’t usually expect a flawless, porcelain finish. But I do want enough coverage to look polished and non-blotchy! I’m a fan of mineral foundations, I find them quick to apply without the need for expert blending or shade matching. Overall, except on the very driest of skintypes – they’re a pretty forgiving formulation. 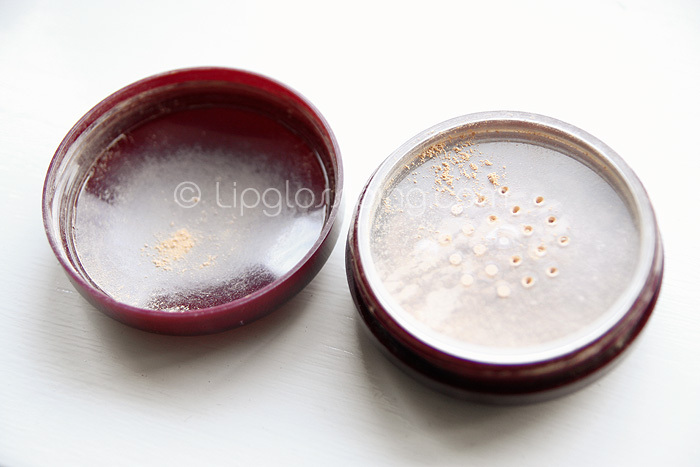 I dug out Priori’s CoffeeBerry Perfecting Minerals Foundation from a press pack that I received some time ago. 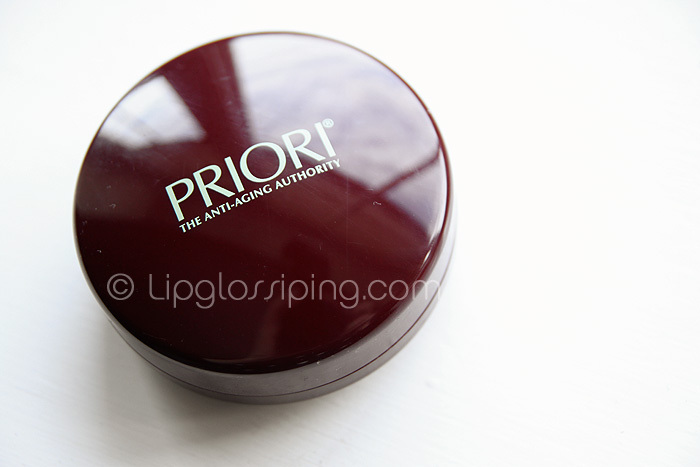 I usually reach for cream foundations in the winter but was curious to see how the Priori would perform on slightly dehydrated skin. I’ve heard that the CoffeeBerry (an antioxidant) formula is particularly suited to troubled skin types. One of the foundation’s claims is that the CoffeeBerry extracts actually help to improve photodamage, rosacea and dryness which leaves me wondering whether this is skincare, foundation or a bit of both? While the claims sound good, I can’t accurately verify them with any confidence other than by wearing this single foundation throughout the Winter and Spring and I’m simply too in love with all my other products to push them to the back of my cupboard. So let’s just focus on the foundation aspects shall we? I received shade #1. The lightest shade of the 6 available and to my eye, it’s not that light and it’s quite warm toned. I’d call it light medium, a NW/NC20 in terms of depth. However, as I mentioned earlier… mineral foundations are generally quite forgiving when it comes to shade selection and the Priori CoffeeBerry Perfecting Minerals Foundation is no different. I can wear this shade quite comfortably on my NW15 skintone. My favourite thing about this product is the packaging… minerals are a notoriously difficult formula to use without fuss but Priori have implemented a really great packaging system. The pot is wide and squat with a large bowl-like lid. This lid makes a perfect vessel to swirl your brush around and enables you to pick the product up evenly. When I opened this, I didn’t peel off the protective sticker which covers the sifter holes. Instead, I grabbed a biro and punched through the sticker, exposing only about half of the openings. That way, I can ensure that I don’t flood the pot with product whenever I turn it upside down. Enough of the packaging, talk about getting caught up in the details! How does it look? I really like the finish it provides. It’s glowy and natural compared to other mineral formulas. I described it on Twitter last week as ‘soft focus’. It doesn’t disguise my fine lines but seems to somehow soften them. 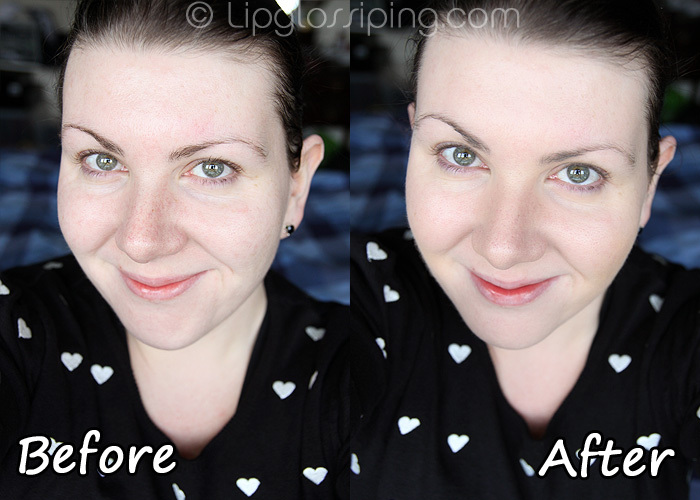 Coverage is light/medium in my opinion… it evens out my skintone without concealing. Tones down my redness but doesn’t disguise it completely. If you have acne scarring or prefer something with more serious coverage, I don’t think this product will be for you. I think that the Priori CoffeeBerry Perfecting Minerals Foundation (what a mouthful) is particularly suited to mature skin types. Despite being a powder, it doesn’t gather or clump on my dry bits and the soft focus, luminous finish would work well on duller skintones. 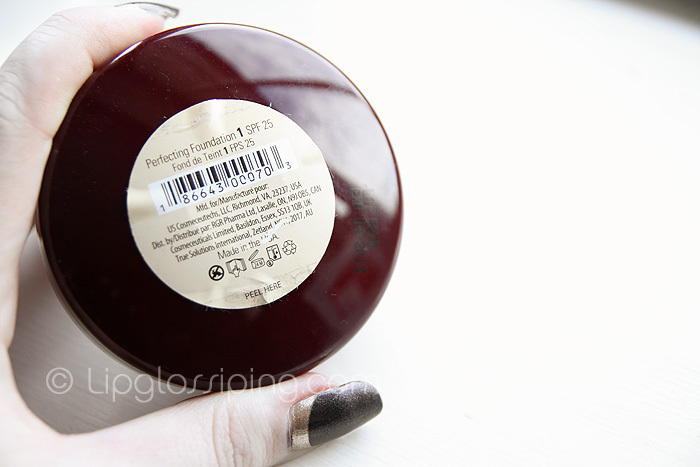 The foundation contains a perfectly respectable SPF25 rating and is priced at around £32.00 for a large 14g pot. 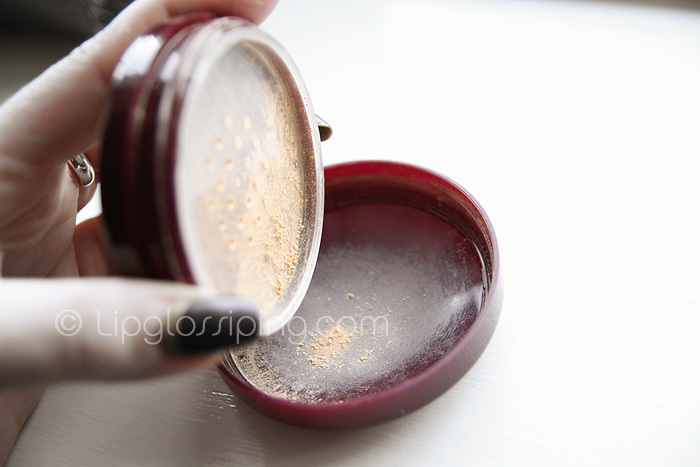 Hello, really enjoying your site, great reviews If poss I would really really appreciate your opinion on an overall performance comparison between priori coffeeberry mineral foundation and clarins skin illusion powder foundation as you have reviewed both, which did you prefer and think provided most coverage? The priori appears more suited to your colouring & skin but that could be the photos or my monitor? I would say that the Clarins provided more coverage in a single sweep but the Priori can be built up without looking cakey. For redness concealing, I’d probably go for the Clarins especially as you can get colour-matched on counter. I share your oily/flaky skin weirdness but it has much improved recently, since I started taking a Vit D supplement – just anecdotal but thought it worth mentioning as our skin does sound VERY similar! Oh sorry, I missed your last question! I haven’t heard of that one, ouch at the price!